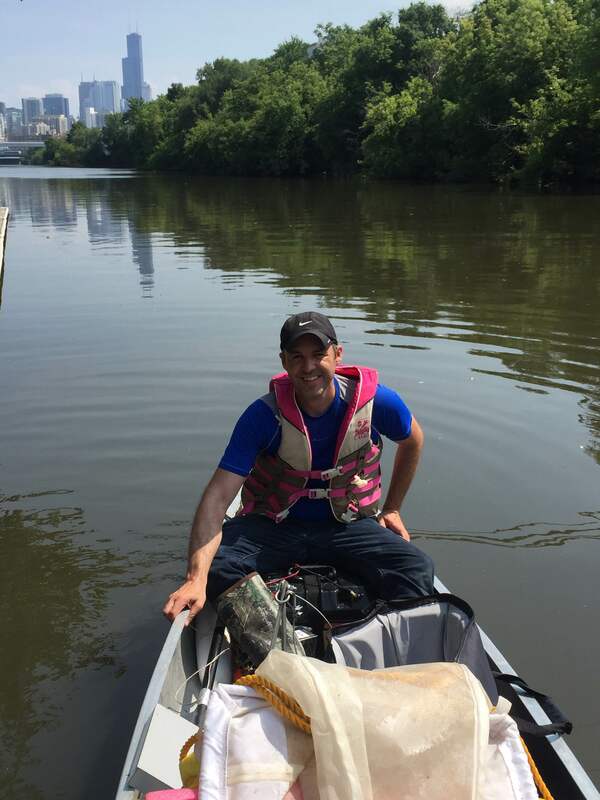 Tim Hoellein in a canoe during sampling of the N. Branch Chicago River for microplastic particles and associated bacteria. 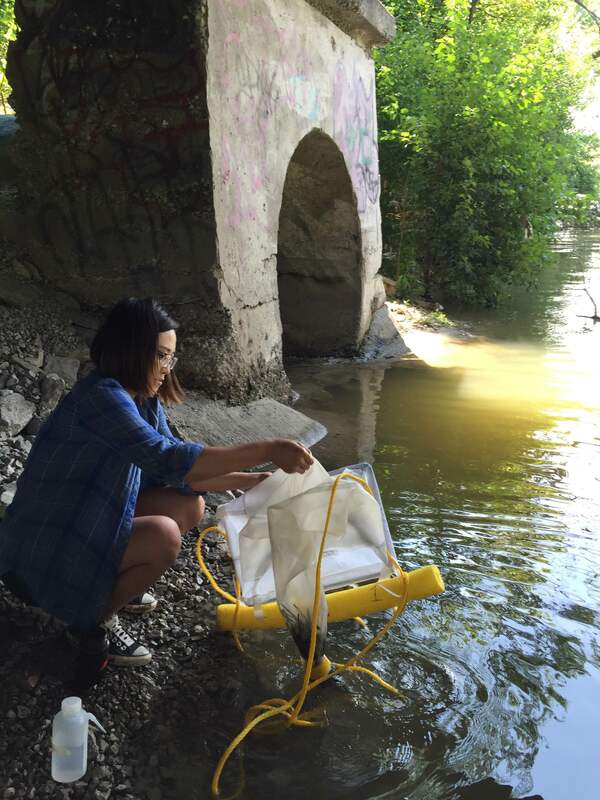 LUC graduate student Lisa Kim processing a net sample collected in the N. Branch Chicago River. 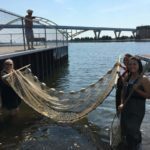 (left to right) Post-doctoral scholar Dr. Rachel McNeish, undergraduate Veronica Lourich, and graduate student Lisa Kim seining for minnows in the Milwaukee River. 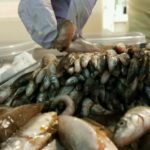 Fish will later be dissected and gut contents examined for microplastic. 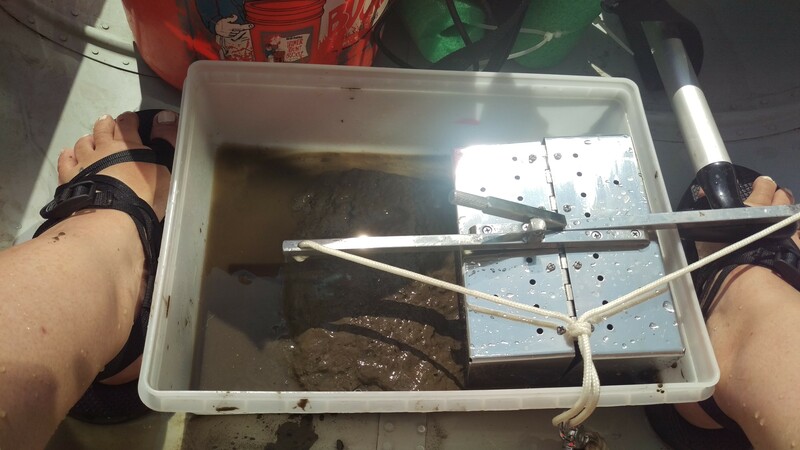 Sediment sample collected from the bottom of the Milwaukee River, to be later processed for microplastic . 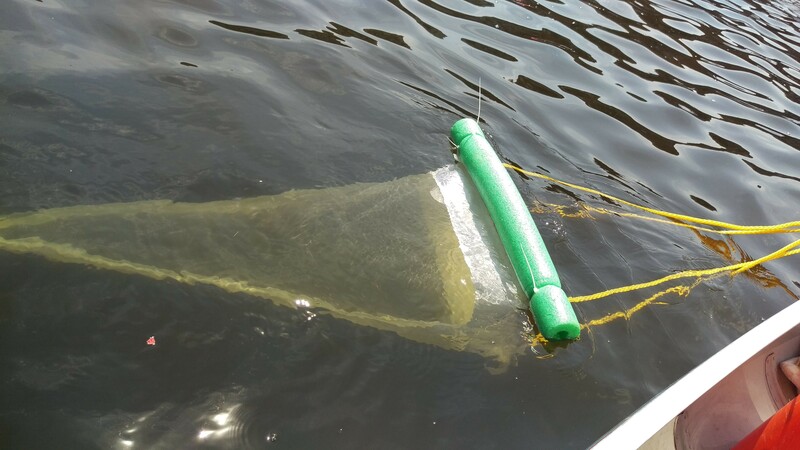 Net collecting floating particles in the Milwaukee River, to be later processed for microplastic. 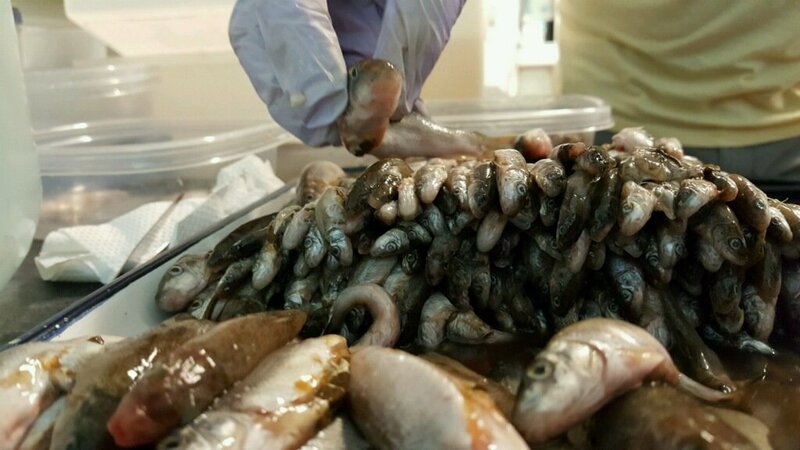 Minnows to be dissected and gut contents analyzed for microplastic particles. 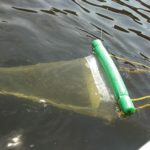 My interest in ecology is firmly rooted in where I’m from. I grew up in Edinboro, PA, near Erie, and later lived in Pittsburgh and went to college in Buckhannon, West Virginia. 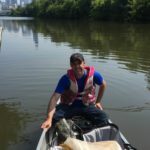 My experiences in natural areas were places like Presque Isle, Point State Park, and Seneca Rocks. These are some of the most beautiful places in the world. The lakes, hills, rivers, and four seasons speak directly towards a sense of identity for those of us from the area. It is a landscape of extremes, because this region also has a heritage of heavy industry. 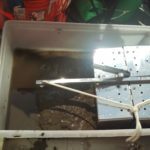 Manufacturing and mining are important components of our cultural identity and provide the basis for commerce and quality of life. 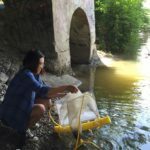 However, the history of mineral extraction, manufacturing, and contaminant storage left a legacy of insidious pollution throughout the region. 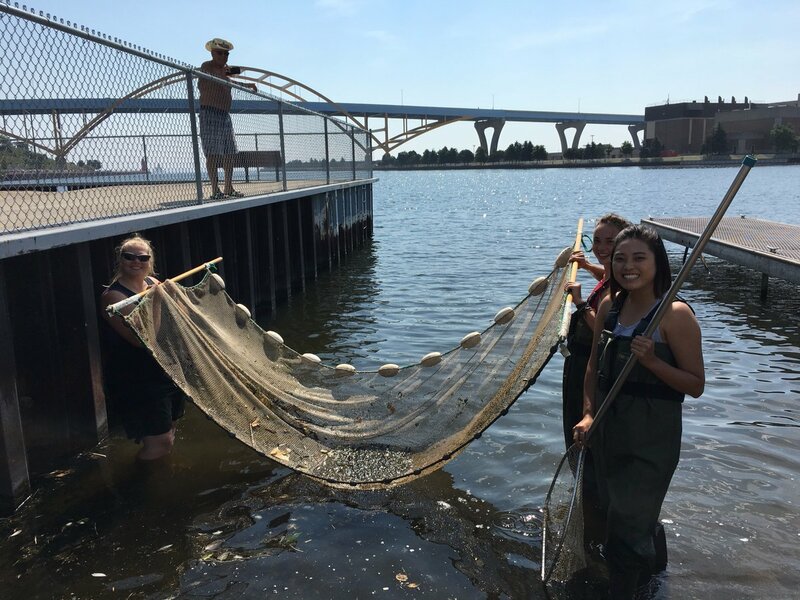 My motivation for research in water pollution is rooted in that view so common in the Great Lakes and western Pennsylvania: the green and blue of Presque Isle in one direction and the smoke and metal of Erie’s industrial waterfront in the other. 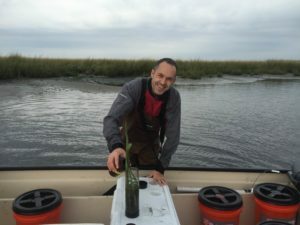 My overarching career goal is to work towards a restoration of ecological integrity within the urban and industrial areas where we work and live.